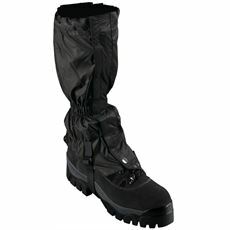 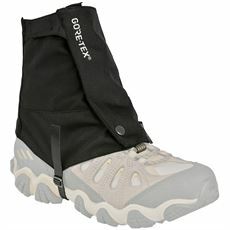 One of the most effective ways of looking after your favourite walking boots is to put gaiters over the top. 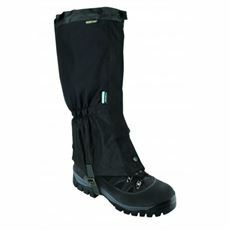 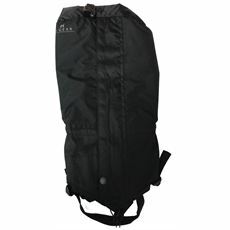 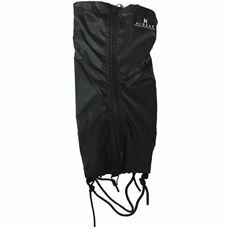 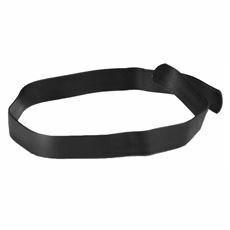 These waterproof accessories will take the brunt of the splashes as you walk through the countryside then simply remove them and wash them when you get back home. 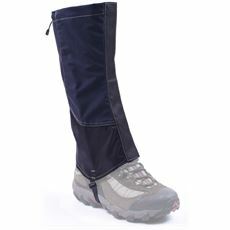 While your walking boots might be waterproof, our range of gaiters help to provide an extra layer of protection that will even keep your trousers as dry and clean as possible, which is great when you’re away for a few days at a time. 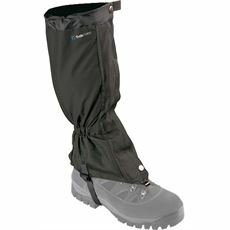 Here at GO Outdoors we’ve got a wide range of gaiters and other great men’s footwear and accessories, so pick up your essentials online or in store ahead of your next walking trip.